Wander through colorful streets of Hanoi, admire the breathtaking scenery and life of local hill tribe in Sapa, cruise the World’s Wonder Halong Bay, from vibrant city up to pristine mountains and down to the sea, an amazing line of sights and sounds would absolutely make your holiday unforgettable. 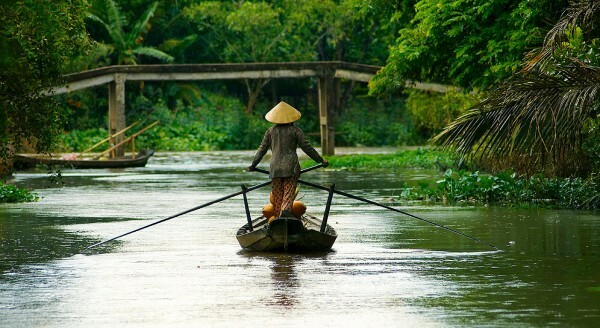 Start from Hanoi, the capital city with its many historical and cultural interests, the first two days provide you with chance to learn about Vietnam from the past to present and discover in depth into local life and taste. 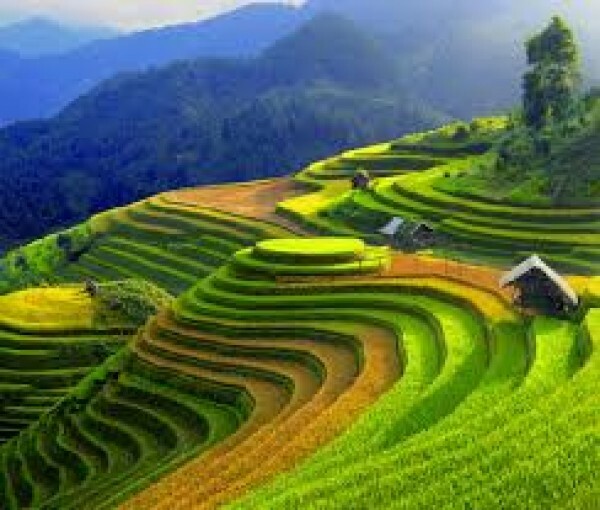 Continue your way up to Sapa for spectacular natural landscape and to enrich your life with hill tribe experience. Venture along mountain paths, meet up local, wander through weekly market and fill up your album with beautiful photos. 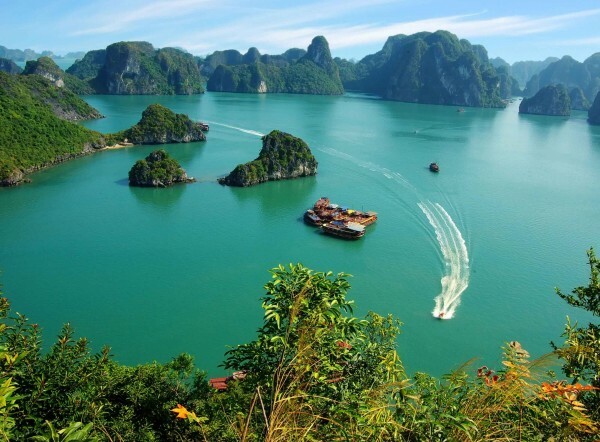 A comfort overnight cruise in Halong is just simply the top notch for this seven days tour to Vietnam thought it never be the last. Welcome to Hanoi, the capital of Vietnam! Get picked up from the airport and transferred downtown Hanoi for hotel check in. Lies on the bank of Red River, this thousand years old city is home of vibrant Old Quarter dominated by thousands colorful traditional shops and ancient temples dotted along. Its French quarter with charming colonial buildings, tree lined boulevards, verdant parks and beautiful lakes was once called the little Paris in Asia. The great combination of East and West, old and new make it one of the loveliest place in Asia to explore. 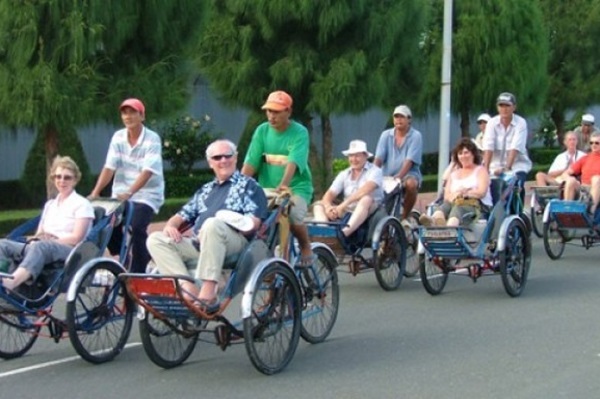 The rest of the day is free at your leisure to relax or check out Hanoi vibrant streets. Start your day tour with a visit to the Temple of Literature – Vietnam’s first university built within a temple complex in 1076. 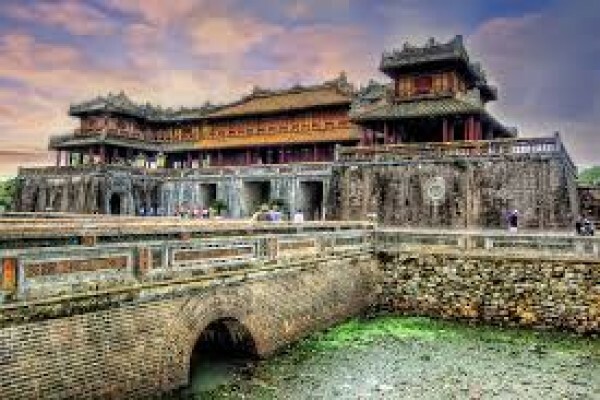 Here, for more than seven hundred years, Vietnamese royalty and statesman were educated. Apart from shrines and ancient buildings, you can see here in the temple’s yard rows of stone steles on turtle back that bear names of men who received Doctor Laureate through Royal examinations. Continue to the Ho Chi Minh Memorial complex for visits to the Mausoleum, an impressive marble building where Ho Chi Minh, the historic figure and father of modern Vietnam is at rest. Walk along the shady path and admire the colonial charm of Presidential Palace, the hibiscus fenced little wooden house on stilts where Uncle Ho lived for his last 11 years. Nearby is the iconic One Pillar Pagoda, a symbol of Hanoi, built in 1049 by King Ly Thai Tong. Get transferred to the West Lake for your visit to the ancient Quan Thanh, a Taoist temple dedicated to God of the Black sky, famous with the black bronze statue of God, 4 meter in height and weighing 4 tones. Next is the 6th century Tran Quoc Pagoda, a beautiful landmark of Hanoi built on the ‘Gold Fish Isle’. After lunch you will have a visit to fascinating Women Museum and Hoa Lo Prison – known widely by the nickname ‘Hanoi Hilton’ given to it by American pilots who was detained here you during the war. 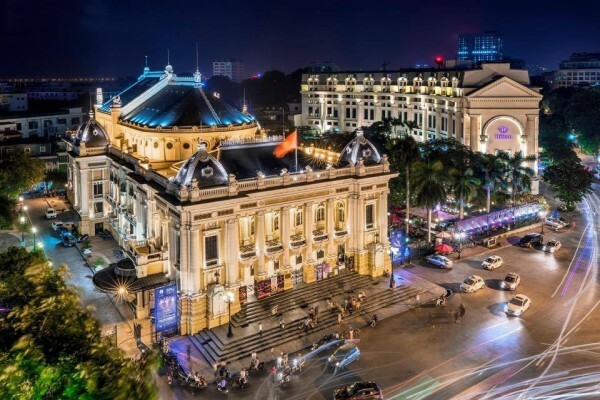 Later, take a walking tour around some of Hanoi Old Quarter’s streets and Hoan Kiem Lake where you will enjoy firsthand understanding of local life with lots of photo opportunities around you. 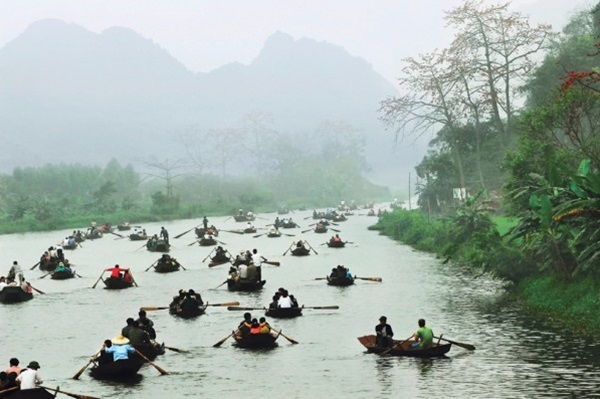 This evening you will take an overnight train ride to Lao Cai, the gateway to Sapa. Overnight on train in AC soft sleeper cabin. Arrive in the border town of Lao Cai early in the morning; get picked up for one-hour drive uphill through cloud and pristine, spectacular landscape to little town of Sapa. 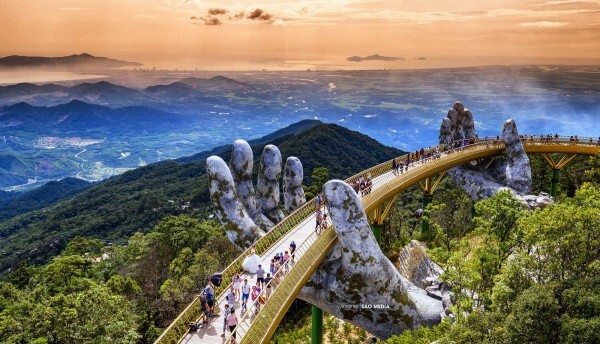 Locates in the middle height of the Hoang Lien Mountain Range, this former French hill station and its surroundings is famous for beautiful weather, spectacular natural landscapes of mountain, forest and hillside terraces. This is home to some of most colorful hill tribe communities in the country. Freshening yourself up with wash and breakfast in a restaurant then get ready for your adventure of Sapa landscape. 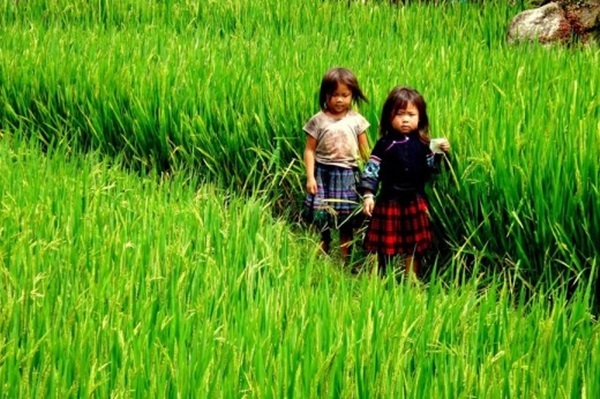 From Sapa town you will take a light trek down hill along Muong Hoa Valley. 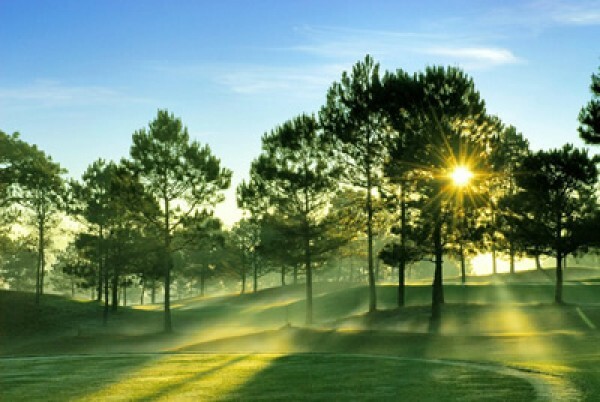 This path provides great scenery of nature with mountain, forest and terrace fields that carpet along hill slopes. On the trek, you will see minority people from some hill tribes with their typical appearance and colorful dress walking, working and playing. It is the chance for interesting local interaction and filling up your album with beautiful photos. Keep trekking down further to visit to minority villages of H’mong and Dzay people. The trek ends at noon and you will be picked up by car to get back to Sa Pa for lunch and hotel check-in. The afternoon is free at your leisure to explore Sapa central market and the quaint little town. Dinner on your own budget. After breakfast, checking out your room and embark a drive to visit a hill tribe market in Bac Ha district. Here you will see Flower Hmong, Phu La, Dao, Tay, Nung…all hill tribe groups gather around for trading, meeting up and finding their friends and partners. It is an awesome experience of seeing colors, understanding traditions and feeling the atmosphere. The market offers a variety of local products includes colorful embroidery, handicrafts and all types of daily necessary stuffs. Here also available animal market where people sell and buy or barter animal such as dogs, pot-bellied pigs, cows, buffalos and so on. After lunch, just take a short walk to a hill-tribe village. Here you’ll visit some local homes to understand more about their daily life as well as their culture and traditions. Followed by a short boat trip along Chay River (If the water level is high enough) then head back for Lao Cai city. 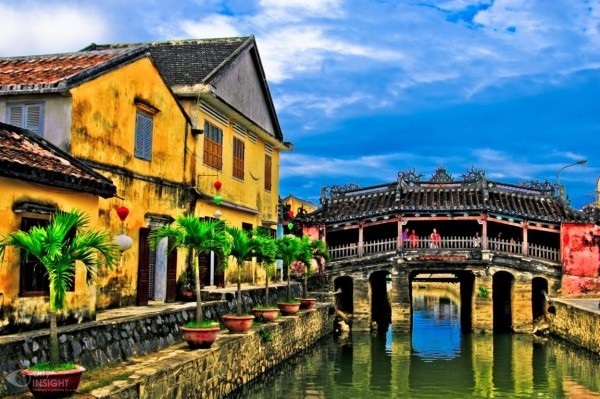 You will have a stop to visit to the border gate between Vietnam and China and view the Red River at its starting point to Vietnam’s territory. 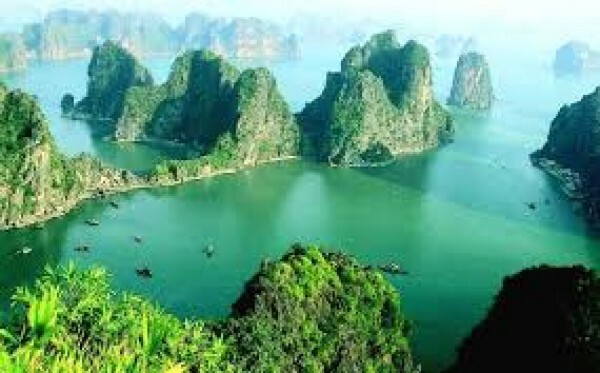 Arrive in Hanoi in the morning, get transferred to hotel for wash and change before you will enjoy a local breakfast with a bowl of special Hanoi’s Pho then drive 3 ½ hours to Halong Bay. Dubbed one of the most beautiful places on earth, Halong Bay is home to thousands of dramatic lime stone islands jutting off from emerald water surface. Through millions of years, waves and winds have brought this place into an amazing natural painting that overwhelms even the toughest heart with its breathtaking beauty. Check in on board traditional styled junk then enjoy your cruise between the towering islands whilst savor a sumptuous seafood lunch. Visit a limestone cave in the afternoon and do some kayaking and swimming (depending on the weather). Wake up early in the morning to catch the sunrise over the Bay’s spectacular landscape with a cup of tea or coffee. 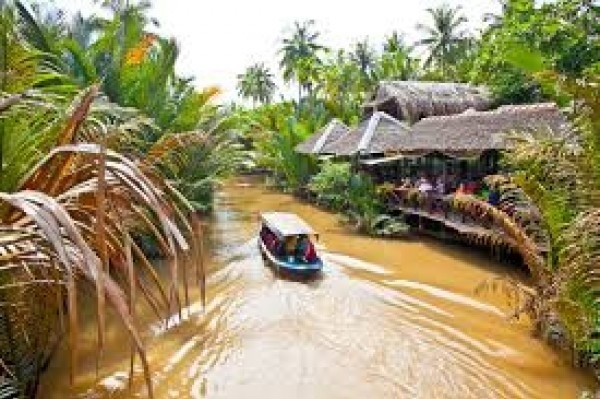 Have breakfast in the fresh air and then take enjoy rowing boat tour around to visit to a floating village. Later, you will cruise to visit another part of the bay and lunch will be served on you way back to the harbor. Disembark at noontime and get transfer back to Hanoi. The rest of the day is at your leisure for further explore Hanoi and perhaps to indulge with some fantastic shopping. Last special dinner in Vietnam.